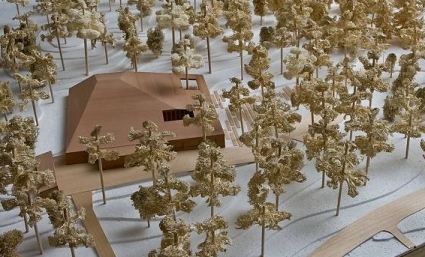 Johan Celsing arkitektkontor in collaboration with Rita Illien of Müller Illien Landschaftsarchitekten has won the invited competition for a new crematorium at the Woodland cemetery in Stockholm. Today a ceremony at the cemetery officially announced the result of the competition. Other invited architects in the competition were Tadao Ando, Bjarke Ingels, Caruso St John, White architects. The Woodland Cemetery is a World Heritage site reknowned for its architecture of landscape and buildings by Eric Gunnar Asplund and Sigurd Lewerentz. The building designed for Riksantikvarieämbetet (the State Antiquarian Agency) and Riksutställningar (Swedish Travelling Exhibitions) av Visby , Gotland has been nominated for the finals at the World Architecture Festival, WAF in Barcelona. 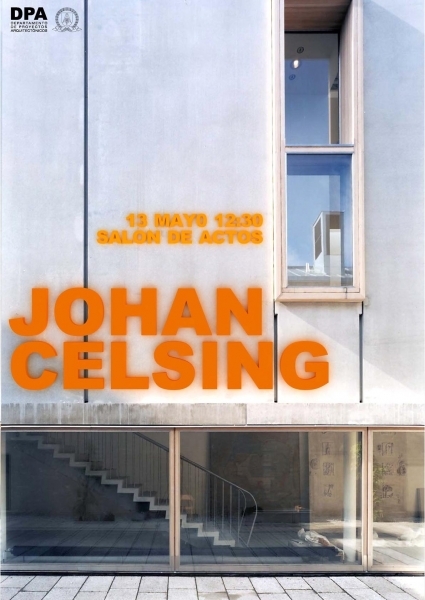 Johan Celsing will present the project for the jury and the delegates at the festival on November 3. 2009. Currently under construction, groundbreaking took place in May. The private house has three stories with a large pool room on the lower ground floor, entry and living rooms on the mid floor and private rooms and a roof terrace at the top. 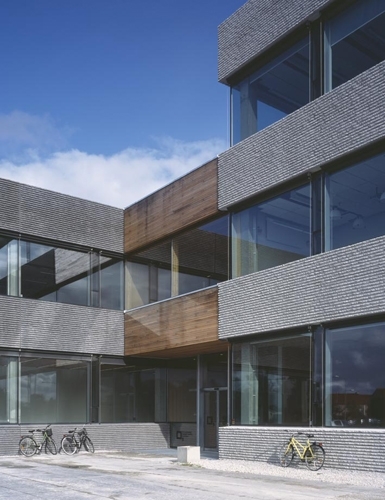 The building has a light brick exterior on an in-situ cast concrete structure. At the the church council meeting of september 17 an unanimous decision was made to start construction as soon as possible. Currently JCAB is working on the design and preparing the tender documents. 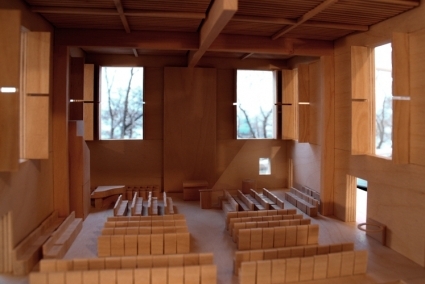 The project, won in a competition in 2006 is for a new church, chapel and sacristy to be linked to the existing parish building close to Årsta torg in Stockholm. 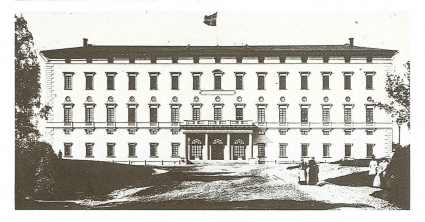 Comission by the National Property Board, SFV to study future possibilities for, and the current state of, Carolina Rediviva: the old and renowned library at the Uppsala university- by Carl Fredrik Sundvall, inaugurated in 1834. We have in a selection of five architecture offices/teams been invited to the competition regarding a new crematorium at the Woodland cemetery in Stockholm. The competition will run from june1st to september 30th. The other competing offices are Tadao Ando A&A, White architects, BIG ApS and Caruso St John Architects LLP. Invited to competition for a large addition to one of Stockholms major hospitals: Södersjukhuset. In cooperation with the norwegian architecture office MSW.